Arguably the most anticipated rematch in UFC history takes place tonight. Who will walk away the winner when Daniel Cormier battles Jon Jones at UFC 214? Here’s our UFC Predictions for this bout. 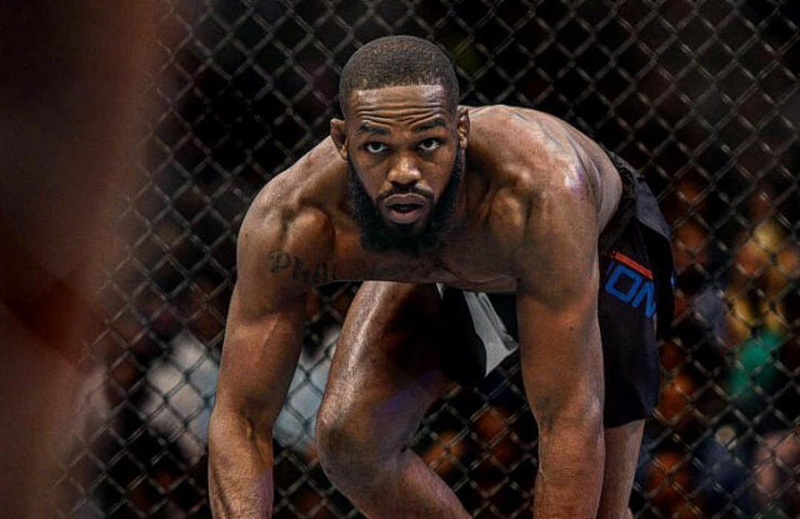 According to oddsmakers, Jones is favored to regain the UFC Light Heavyweight Championship tonight, as he is listed with -270 odds. Cormier is coming in with odds of +210 to prevail. These two will meet in the main event of UFC 214 from the Honda Center in Anaheim, California. The main card will air live on PPV at 10PM ET. Cormier (19-1) is the UFC Light Heavyweight Champion and looking to defend his title for the third time. His only loss was to Jones, via unanimous decision at UFC 182 back in January of 2015. Since then, he has won four straight fights, two by decision and two by choke. Cormier is an Olympic wrestler that likes to grind out opponents with his grappling and endurance. 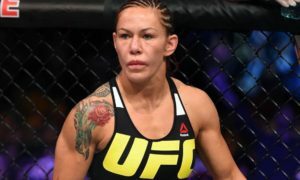 Jones (22-1) is fighting for the first time since April of 2016 due to a failed drug test that sidelined him for a year. He was the UFC champion and never lost the title in the cage. He was stripped following his first win over Cormier after having multiple arrests warrant a suspension. He won a decision over Ovince St. Preux in 2016, but looked shaky. Jones is a long fighter that uses his kicks, punches and elbows to keep his opponent at a safe distance. He also has some solid wrestling ability despite his long frame. Jones won by decision the first time, but really controlled the fight and seemed to break Cormier’s spirt. Jones has more options on how to win. Cormier has to get this fight to the ground to win, he can’t win a standup battle with Jones. Jones has shown he can grapple with Cormier and also out-strike him. My main concern with Jones is inactivity. He looked rusty against St. Preux and could be slow in this fight as well. 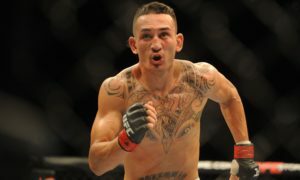 However, fighting his biggest rival and antagonist, I sense Jones will be at his best physically and mentally. I like Jones to once again control Cormier and earn his title back.